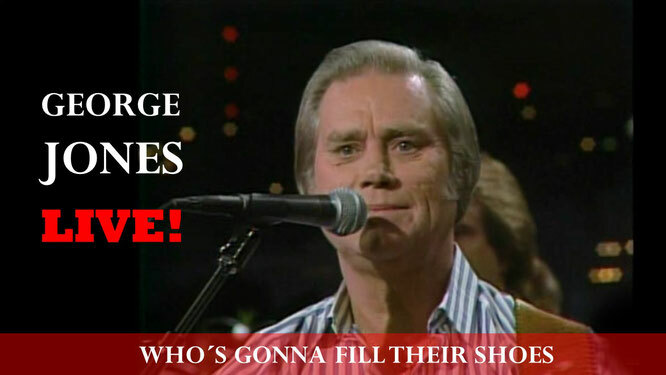 George Jones. Who´s Gonna Fill Their Shoes - Newhillbilly website. 100% American Roots Music. "Who's Gonna Fill Their Shoes" peaked at number three on the Hot Country Singles chart in mid-1985.